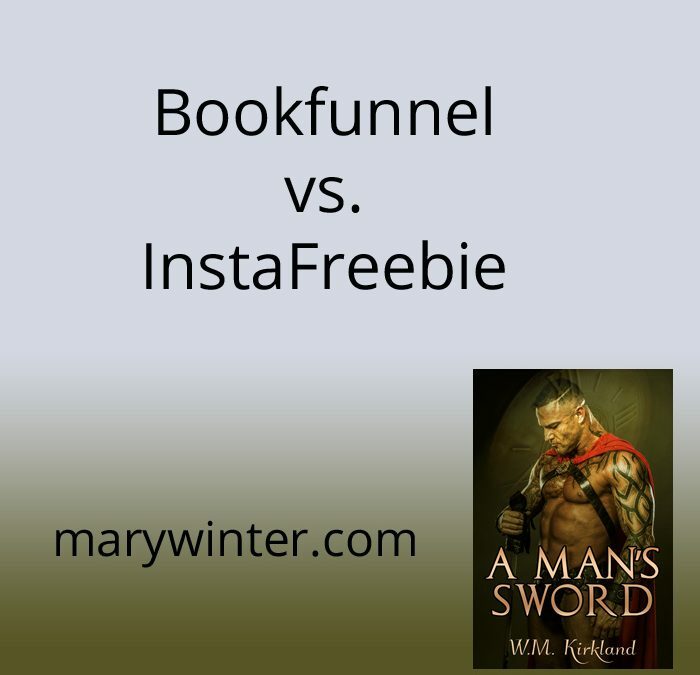 BookFunnel vs. InstaFreebie Which is better? One of the questions I see on the message boards pretty constantly is: which is better? 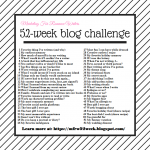 Instafreebie or BookFunnel? Now I am only an InstaFreebie user; I haven’t signed up for a BookFunnel account, though I can tell from their pricing that they would be cheaper. There’s a single reason for that. I’ll be honest with you. I hate BookFunnel links! I read on my kindle, usually side loading the books (downloading and then transferring with a USB cable). With Instafreebie, it is literally one click of the mouse. I sign up. I get the email. I download. I transfer the book. Done and done. BookFunnel turns the process into no less than 5-7 mouse clicks. Sign up. Get to the next page. Click on the link. Choose what kind of device I have. Click the link that says download. Oh look, I have to click yet another link that says download. And it’s then, and only then do I get to download the book. If I click on the email they also send, it’s the same convoluted process. As a reader, this annoys me to no end. And in fact, I have skipped free books and skipped out on reading authors, some of whom I’m sure I could be become raving fans of because I had to go through so many steps. Anything that separates your reader from your book is a bad thing! Especially if that is the delivery mechanism. Each system has its own set of features, and there are some with BookFunnel that look promising. But as I also use my own website to distribute free books through my webstore, and in doing so I can ask people to sign up for my list, as well as collect key information that will assist my marketing efforts, I am not sure that BookFunnel is a good solution for the tech savvy author. My vote as a reader and as an author who currently uses InstaFreebie is to use InstaFreebie. If I don’t like the hoops I have to jump through to get a BookFunnel book, then I know my readers won’t either. If you want to set up a free account on InstaFreebie, click here to take advantage of a 30 day trial. Want to see how InstaFreebie works? 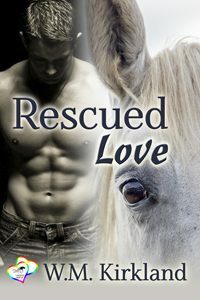 Looking to start a new series of M/M romance centered around an animal rescue in Wyoming? Personally I prefer book funnel because it will let me know if I’ve already downloaded a book and insta-freebie does not. And I’ll deal with the extra clicks in order to save space ( since I don’t have an USB. ) and the time it takes to make sure I don’t have duplicates. I do a LOT of ARC reading and I get my books delivered on both. It’s easier to find them in my Kindle when they come through Bookfunnel. Instafreebie does not give you the book title in the subject line so I have to forward everything to me and type in the title.